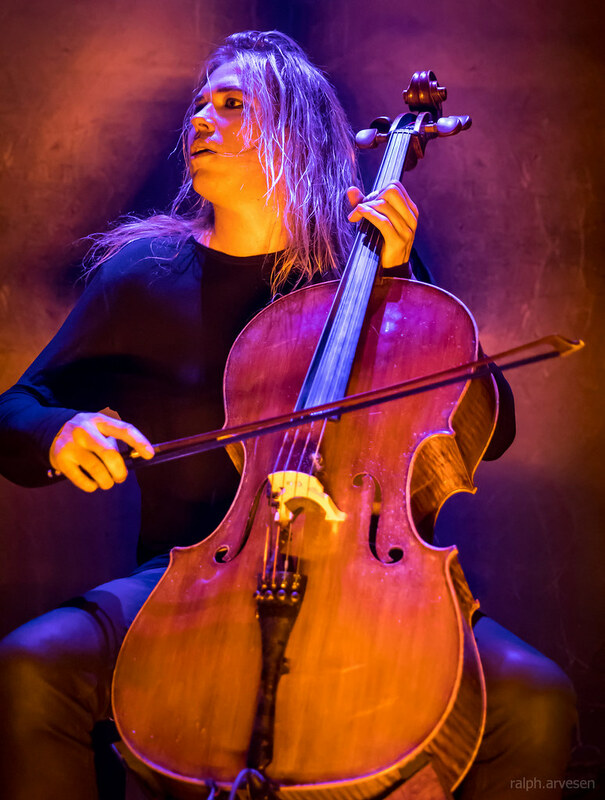 Apocalyptica performing at Emo's in Austin, Texas on May 15, 2018, with Eicca Toppinen, Perttu Kivilaakso, Paavo Lötjönen, and Antero Manninen. 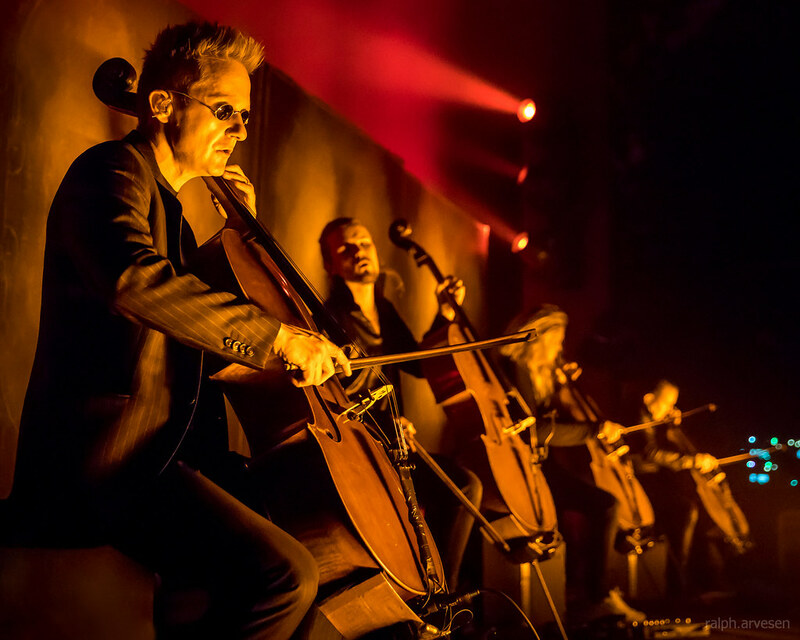 The Helsinki, Finland quartet Apocalyptica were initially comprised of classically trained cellists Eicca Toppinen, Max Lilja, Antero Manninen, and Paavo Lotjonen; formed in 1993, the group made waves internationally in 1996 with Plays Metallica by Four Cellos, which combined their formal background with their love of heavy metal. 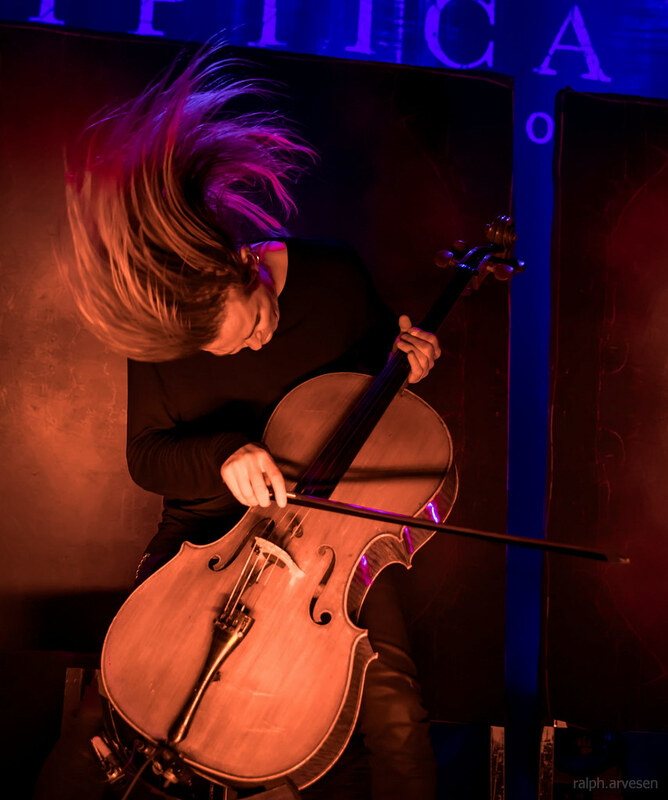 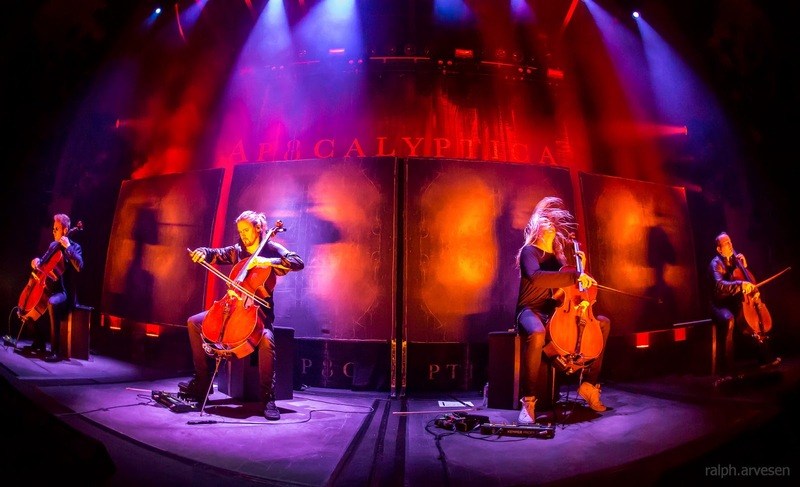 The album found favor with both classical buffs and metalheads alike, and two years later, Apocalyptica resurfaced with Inquisition Symphony, which featured covers of material by Faith No More and Pantera. 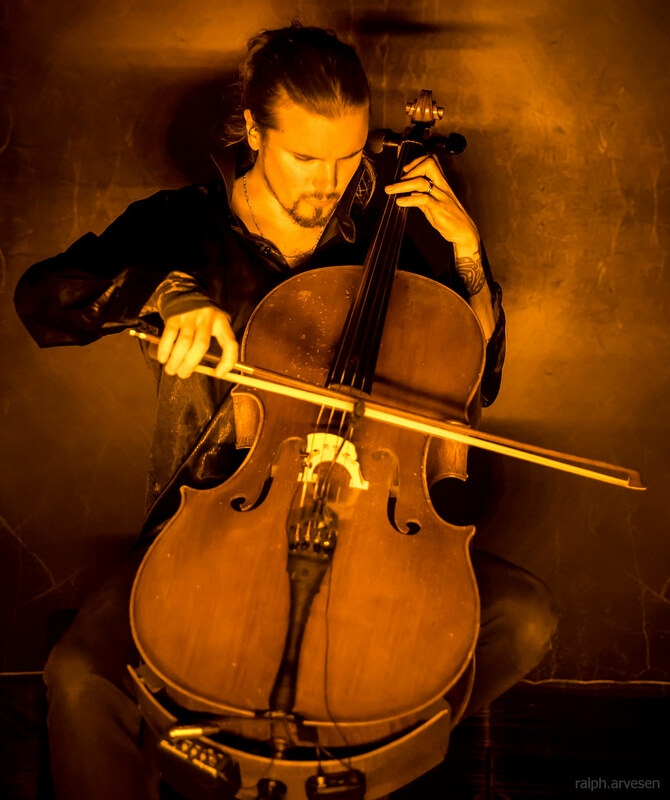 Manninen soon left the band and was replaced by Perttu Kivilaanso. 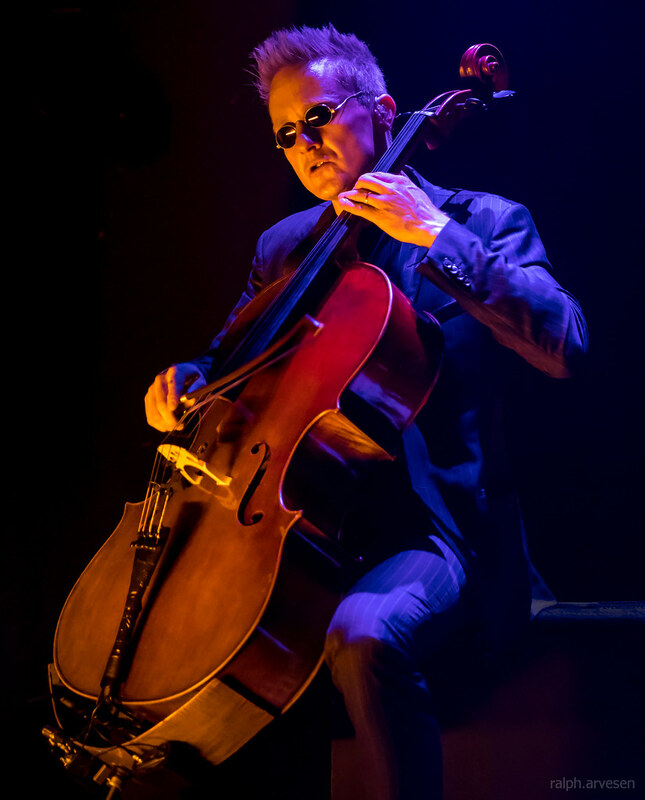 They added double bass and percussion to the mix for 2001's Cult, a collection of all-original material, and again on 2003's Reflections, which featured guest drummer Dave Lombardo from Slayer. 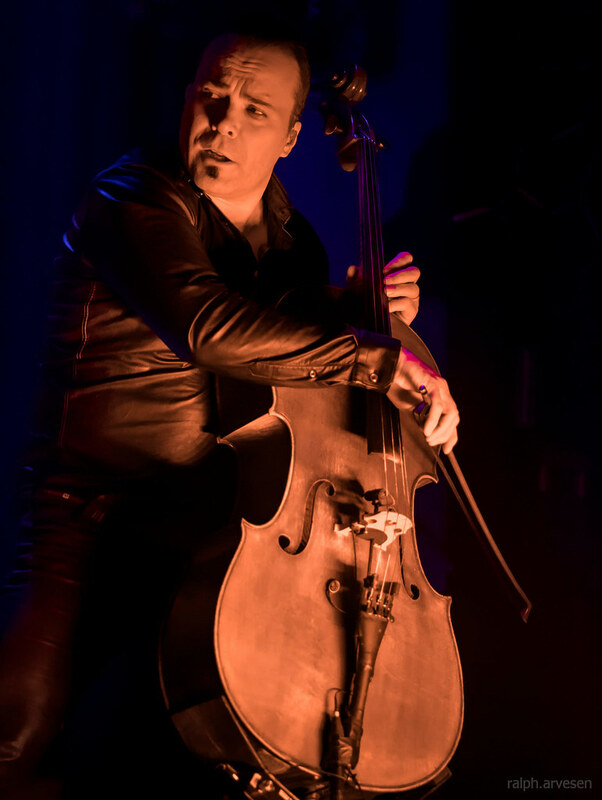 Max Lilja had left the band and Mikko Sirén joined as the band's permanent drummer. 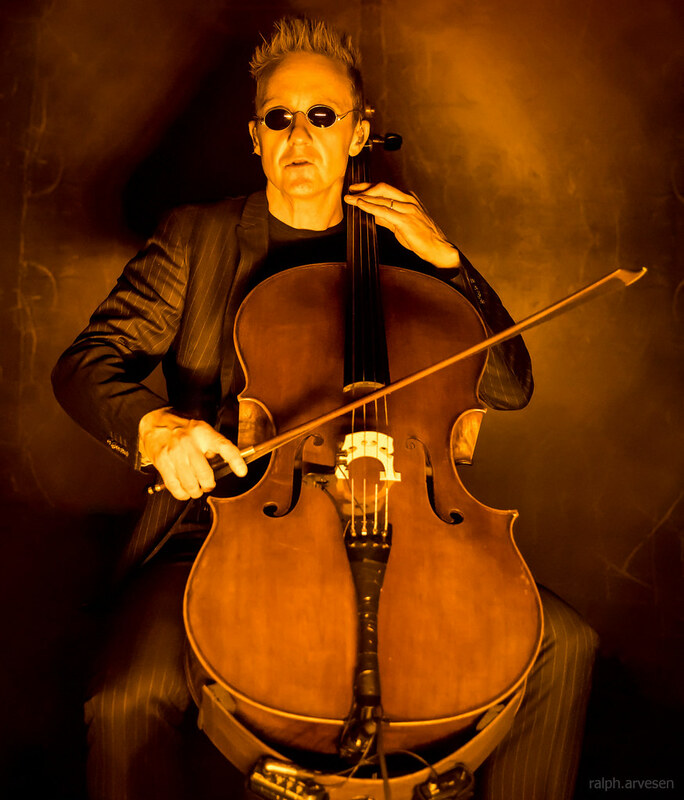 After Reflections was reissued as Reflections Revised, featuring a bonus track with new wave diva Nina Hagen, 2005 saw the release of the eponymous Apocalyptica, followed in 2006 by the collection Amplified: A Decade of Reinventing the Cello. 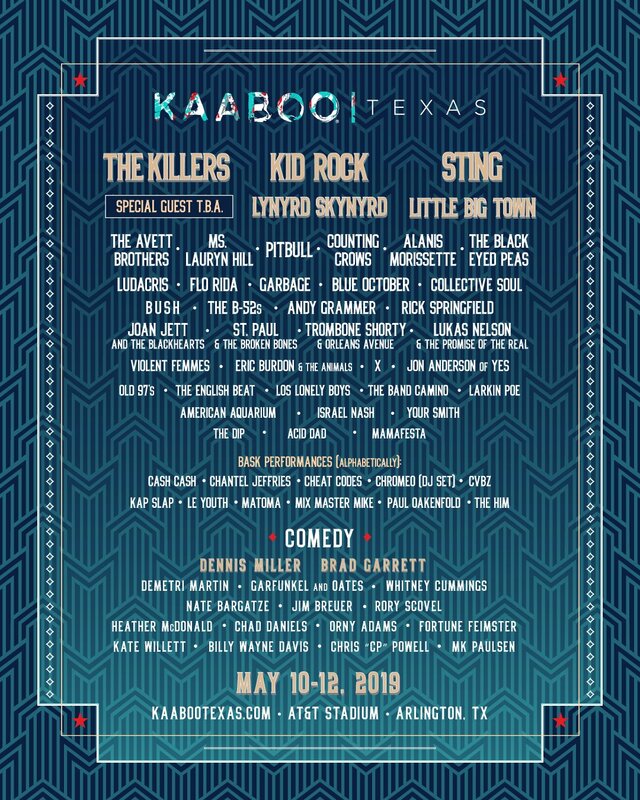 The band returned to the studio the following year for Worlds Collide. 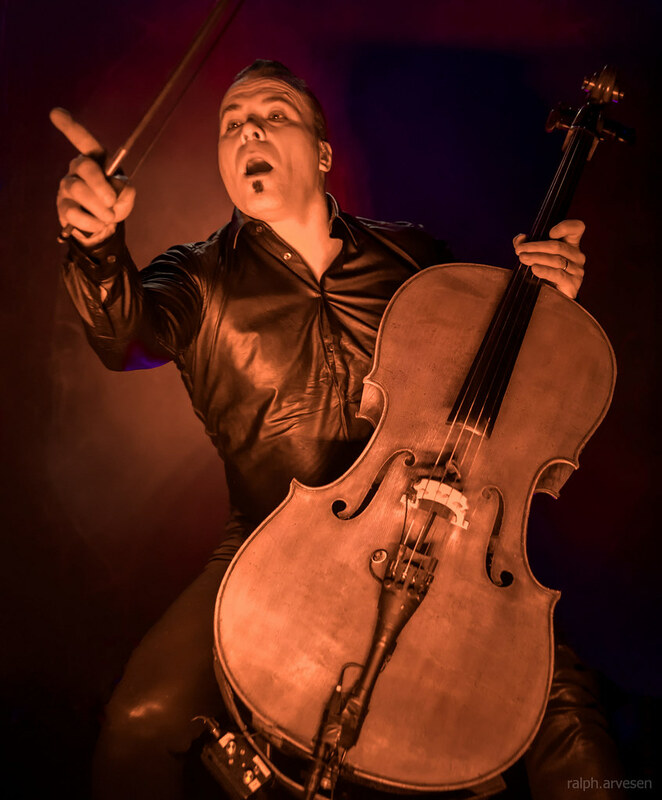 Rammstein vocalist Till Lindemann appeared on the album performing a German-language version of David Bowie's "Helden." 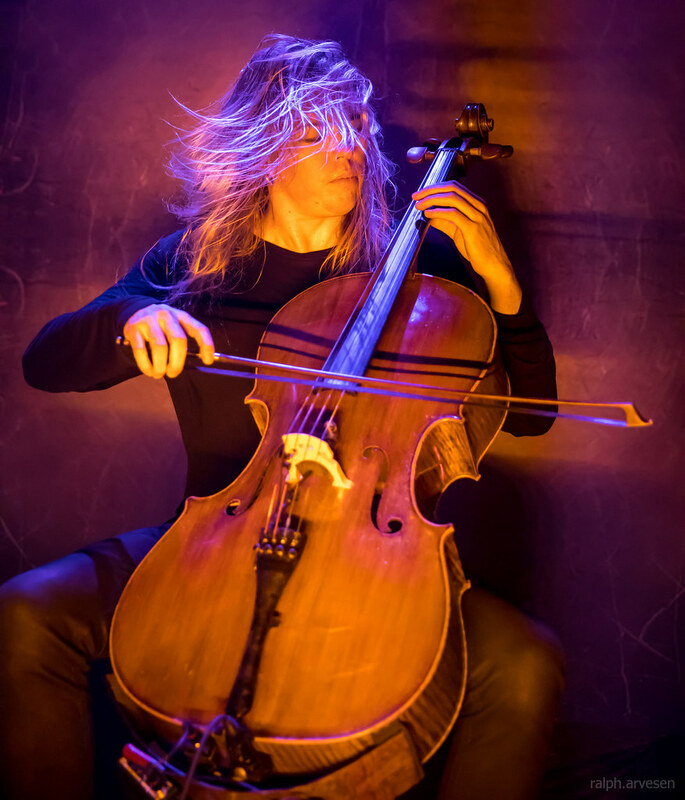 Apocalyptica was the main act at Emo's. 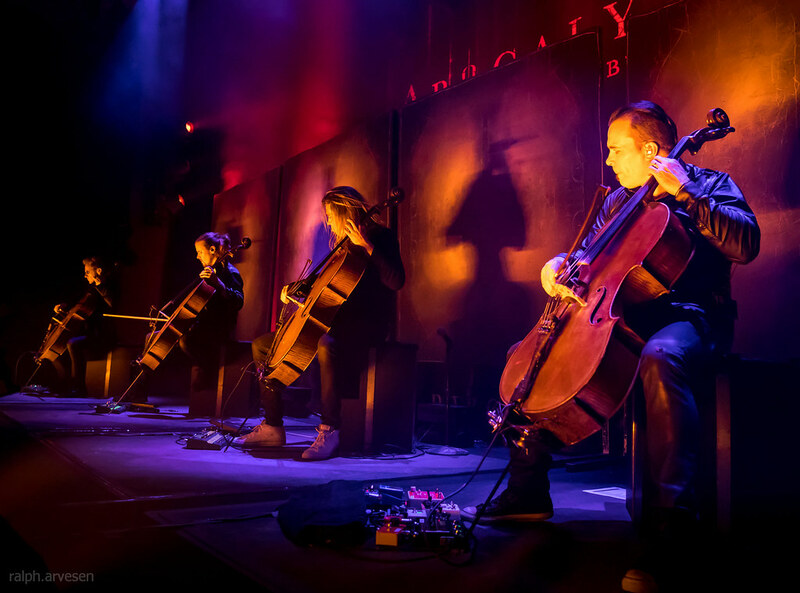 The band continues across the United States and Europe with the last stop at the Riverside Aarburg in Aarburg, Switzerland on September 1, 2018.